According to a few reports citing a leaked memo from NPR, Google Play will reveal the much anticipated debut of podcasts Monday the 18th. Why is this a big deal? It brings podcasts into a native environment for Android users. The producers of the big hit “Serial” have often cited lucky timing of their launch with Apple’s Podcast app going native in the fall of 2014 as a part of the show’s success. It just makes it easier for new audiences to find podcasts. With 80.7% of the smartphone market using Android I think it can only help to make podcasts easier for those users to get. How big will this be? Will it be a boom or a blip? I tend to think it’s going to be closer to a blip than a boom. Podcast listeners already have many apps to get podcasts on Android phones. The growth will have to come from new listeners who stumble on podcasts in Google Play. Will someone looking for music stop to listen to The Axe Files or Bill Simmons or Another Round from Buzzfeed or other CNN podcasts? Maybe. Like I said, it doesn’t hurt. Podcasts have pretty much been dominated by Apple, and obviously the folks at Android see value in making the content more easily accessible to their users too. It also speaks to the desire for traditionally music providers (Google Play, Spotify, Pandora) looking to have a complete portfolio of listening, not only music. Whether or not Google Play is a boom or a blip, it’s a good thing for podcasters. One other note on Google Play & podcasts: last I heard they were planning (at launch) to host all the content and not pass the traffic through to podcasters own RSS feeds. Making the service more of a pass through was apparently part of a later phase. I don’t know where this stands now, but having yet another platform fracturing metrics for podcasters isn’t the best case scenario. The upside of reaching 80.7% of the mobile os marketplace is worth the hassle for now. 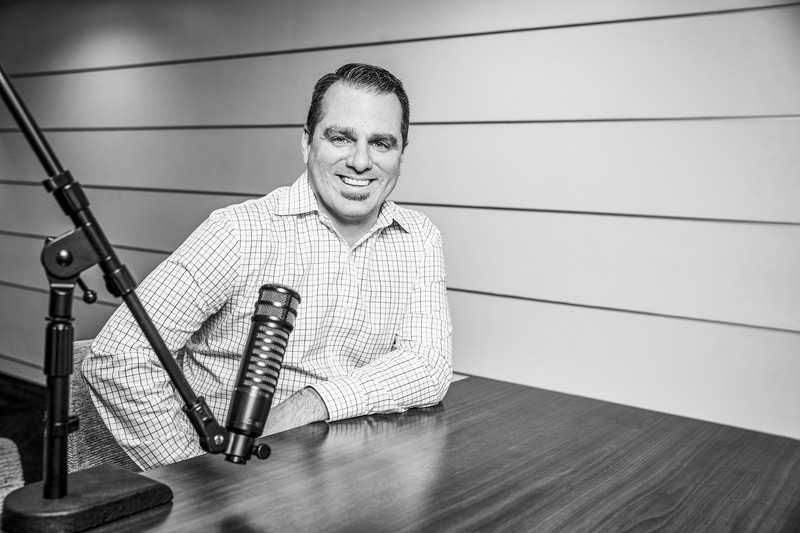 Forbes wrote about Norm Pattitz and Podcast One this week and as always, Norm provides a glimpse into some numbers saying the estimate of $34 million for podcast advertising this year is low. Speaking of Forbes, they launched a podcast network this week with an interesting focus: “10 shows aimed at millennial women who embrace the entrepreneurial spirit.” Podcasting currently has a mostly male demographic so going after women isn’t a bad idea, you could find some growth. It looks like they’ve gone with Libsyn Pro for the back end. You can find the shows here. In case you missed it, Audible launched channels, Nick Quah has a good write up over at HotPodNews including a short interview with Eric Nuzum. David Gregory, formerly of NBC, is launching a podcast with Earwolf (a division of Scripps) and Brian Stelter has the write up at CNNMoney.